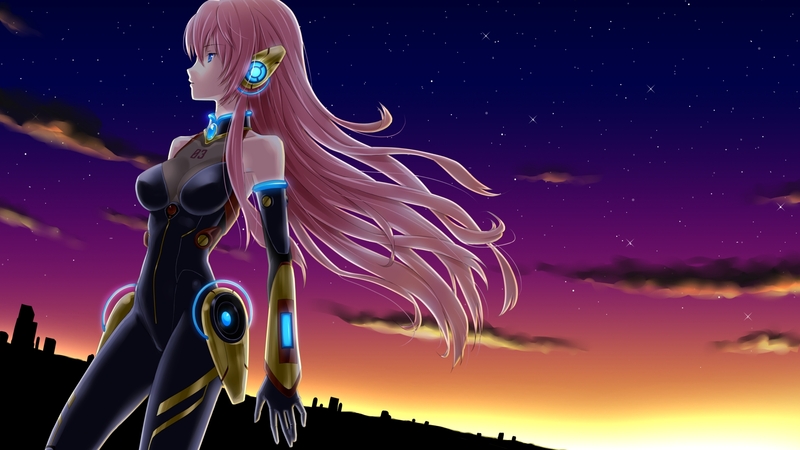 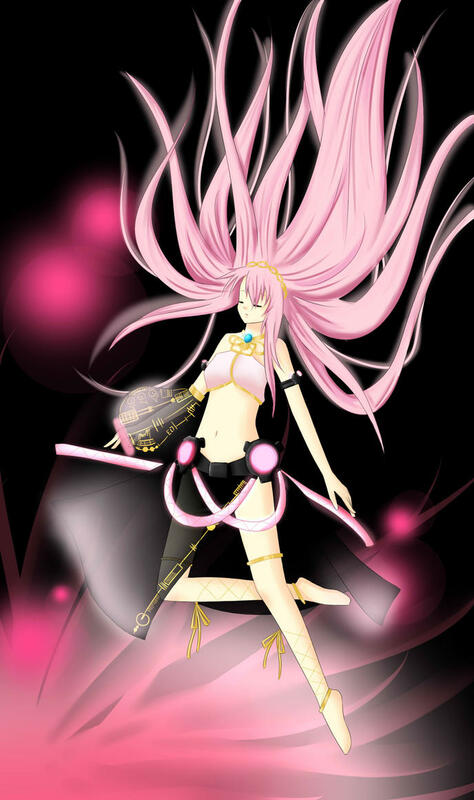 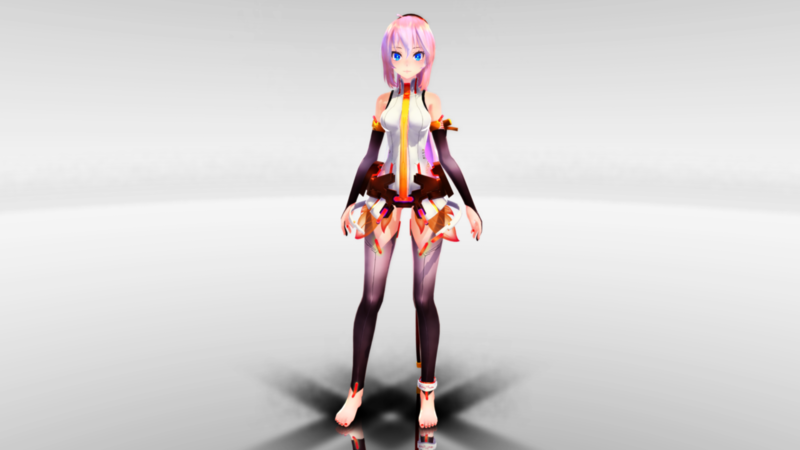 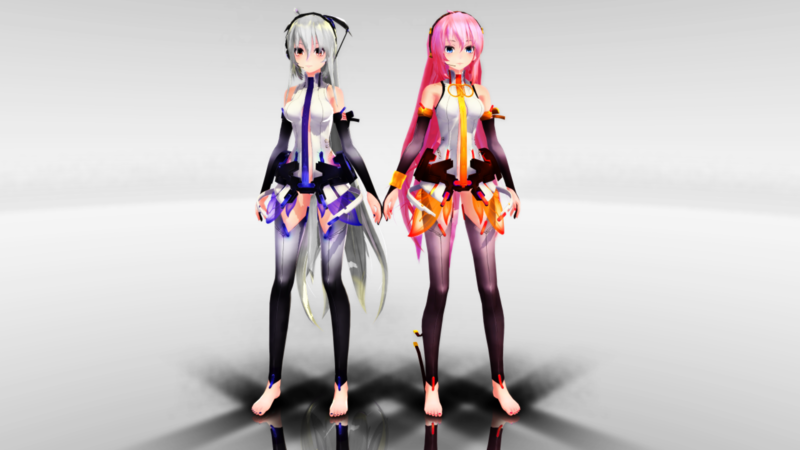 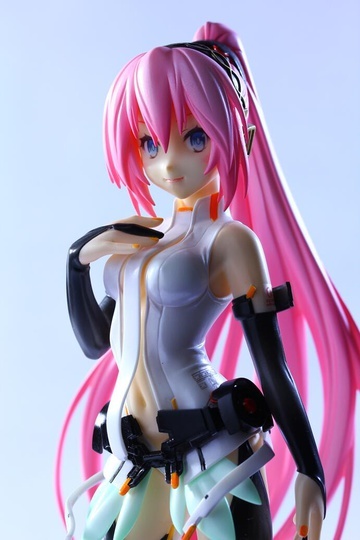 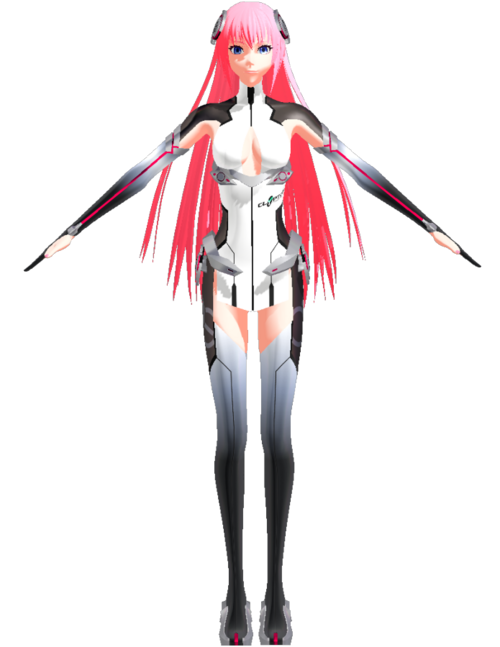 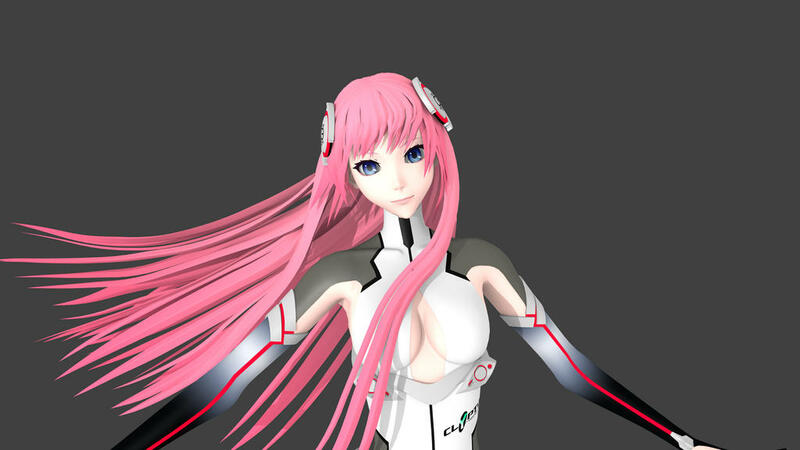 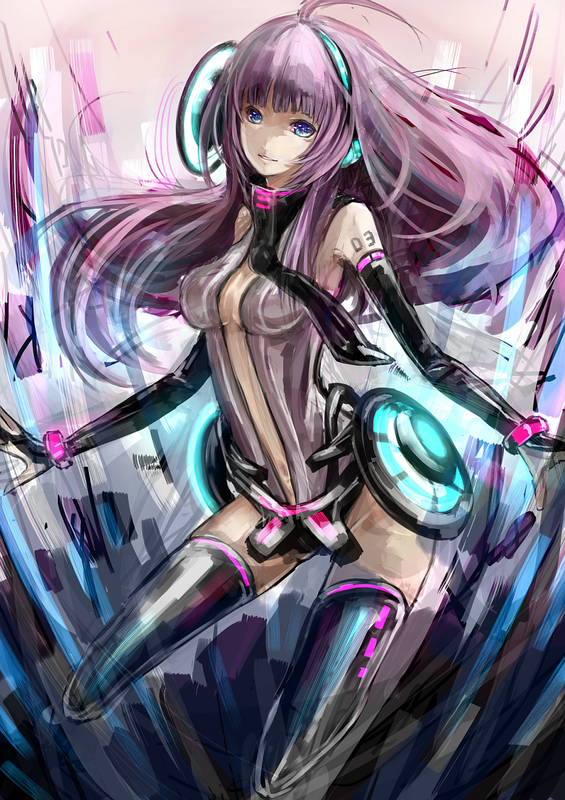 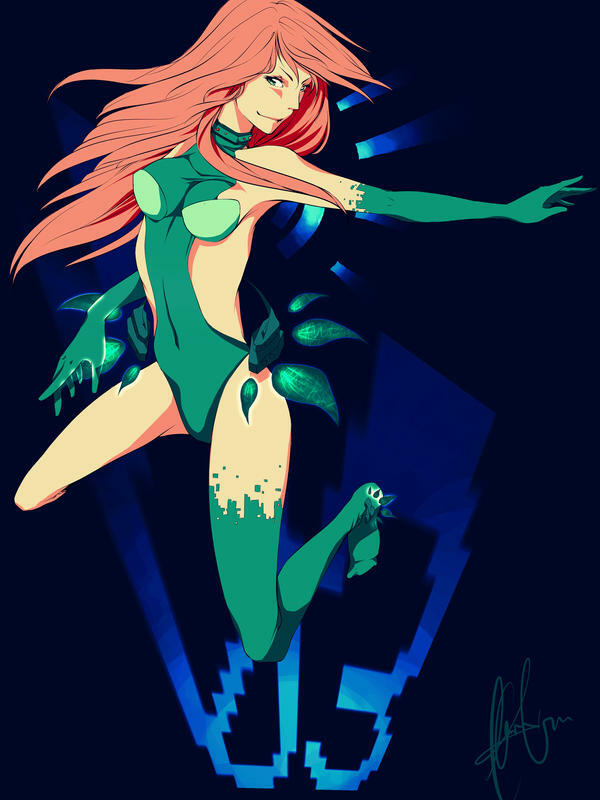 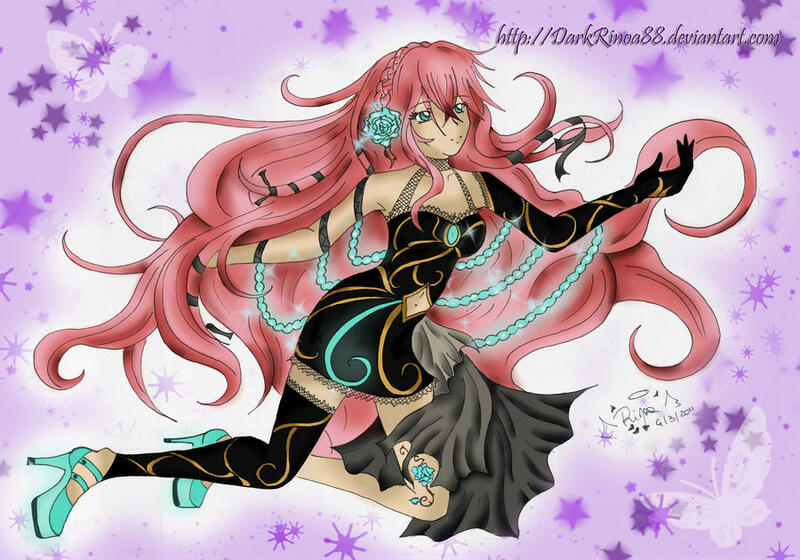 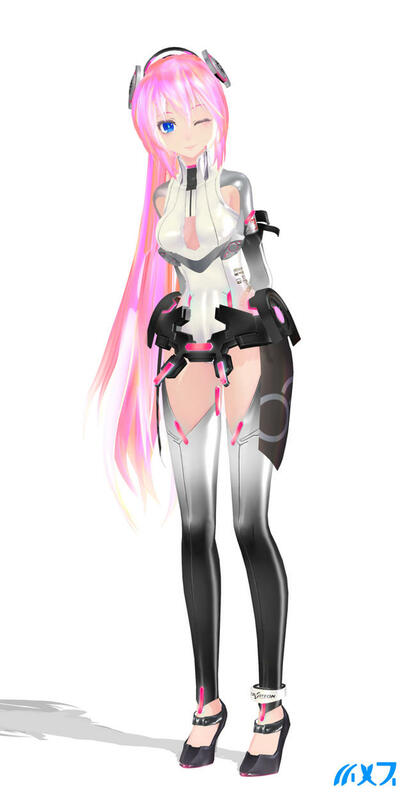 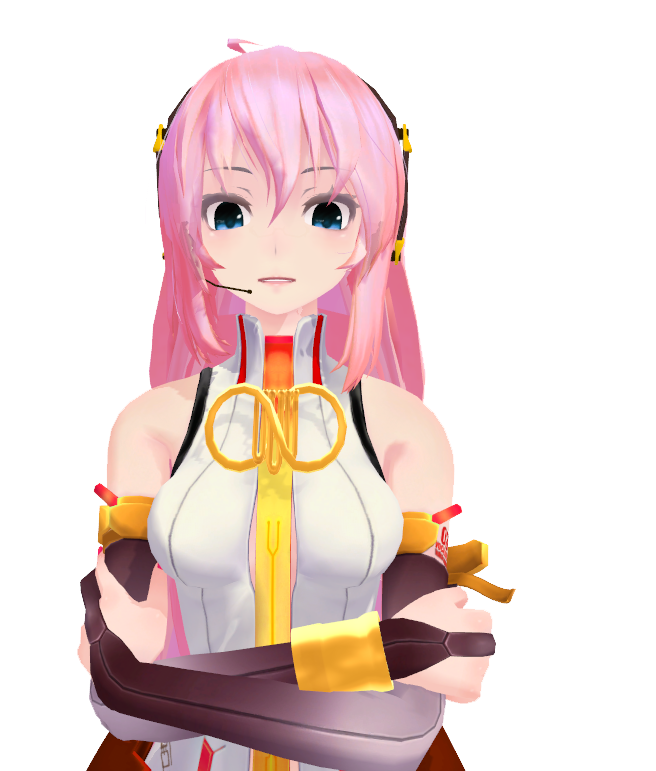 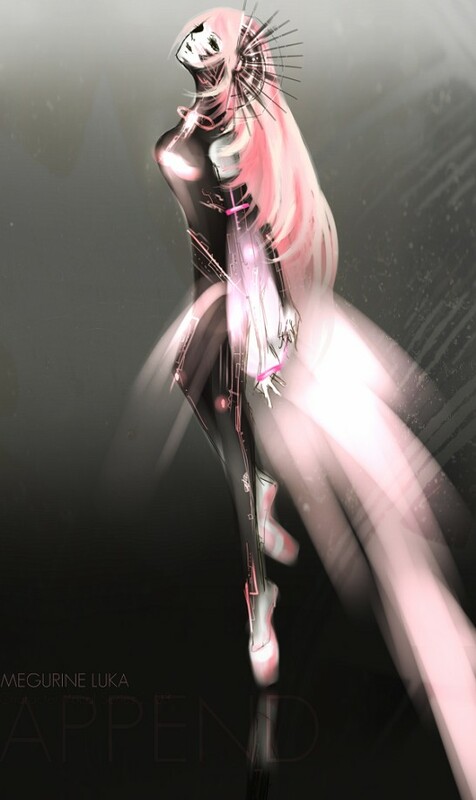 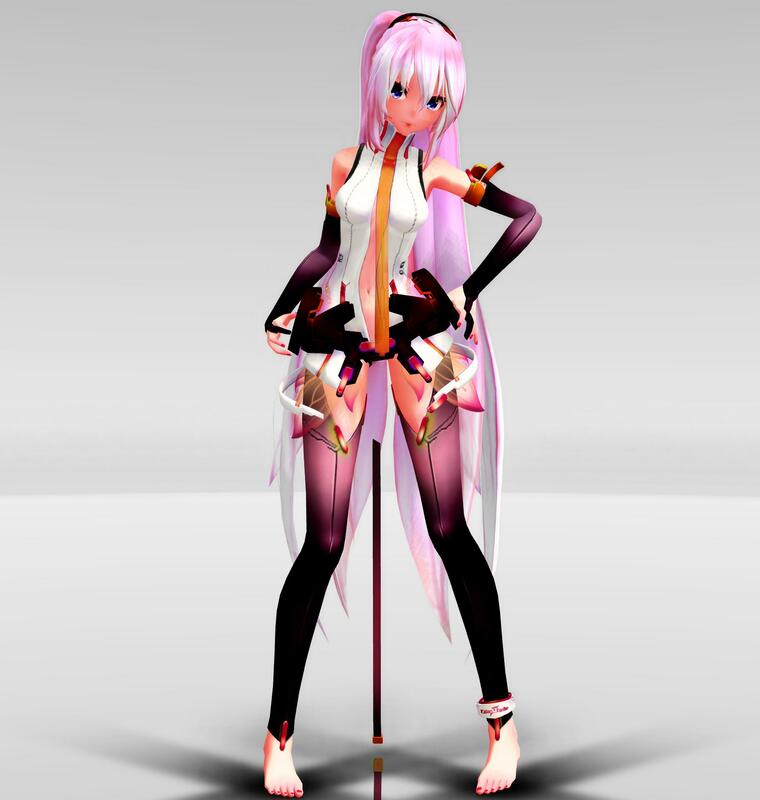 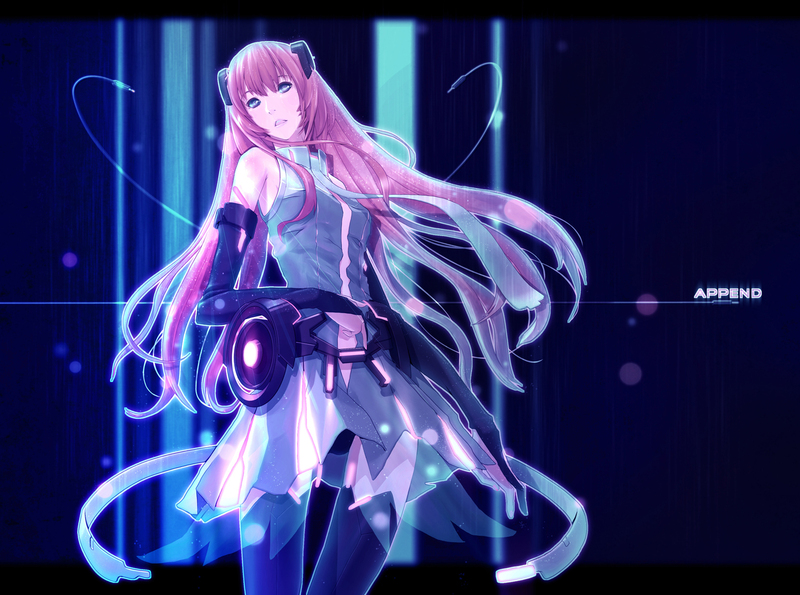 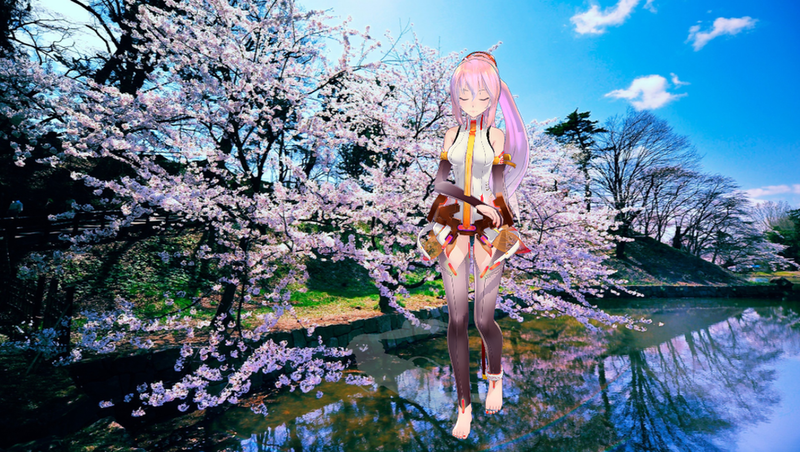 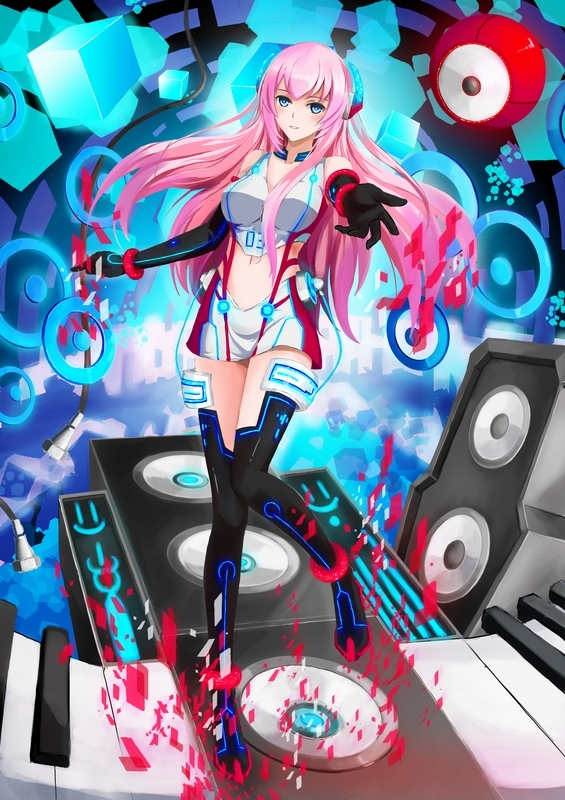 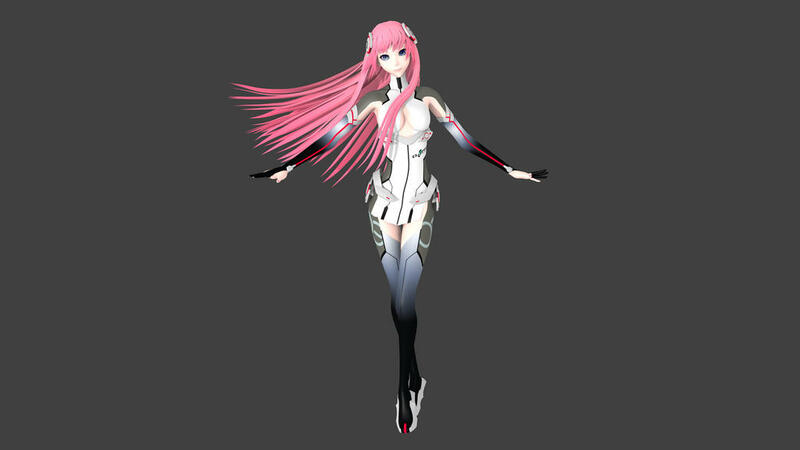 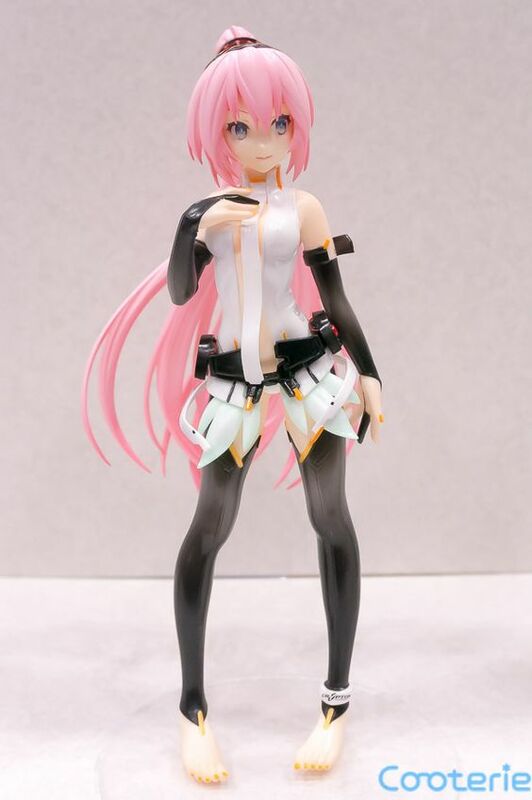 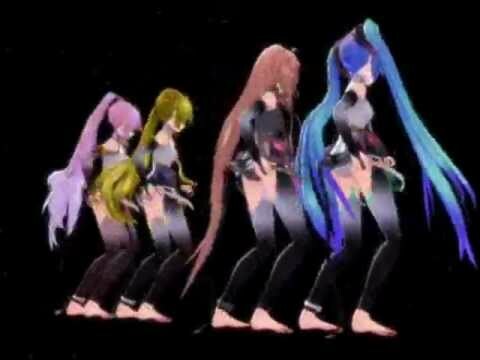 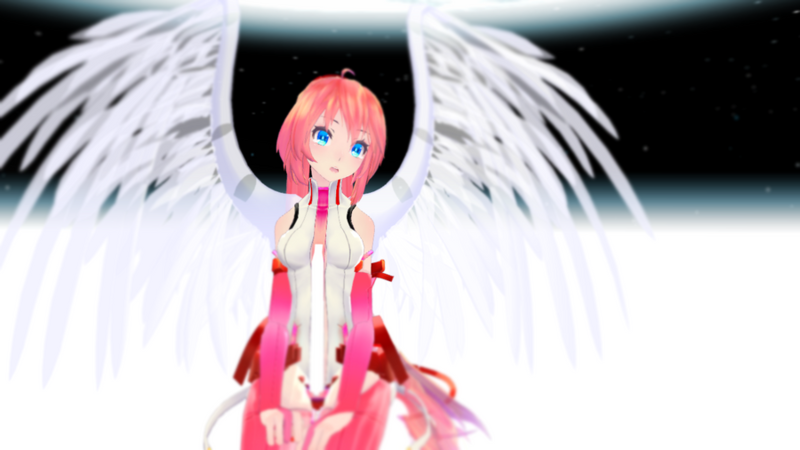 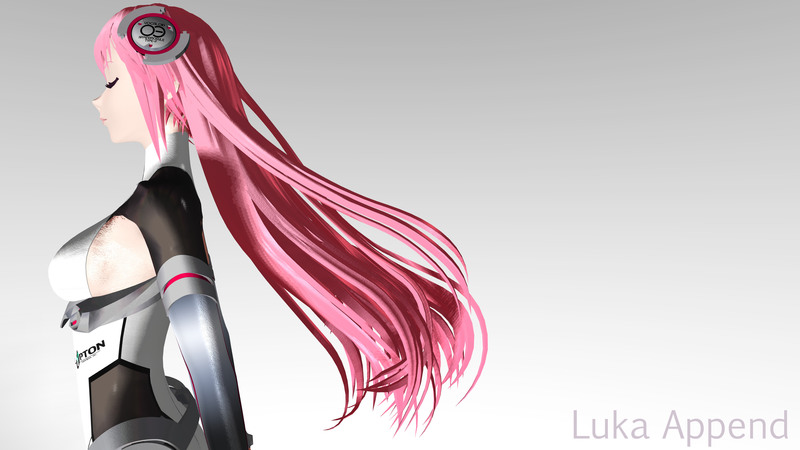 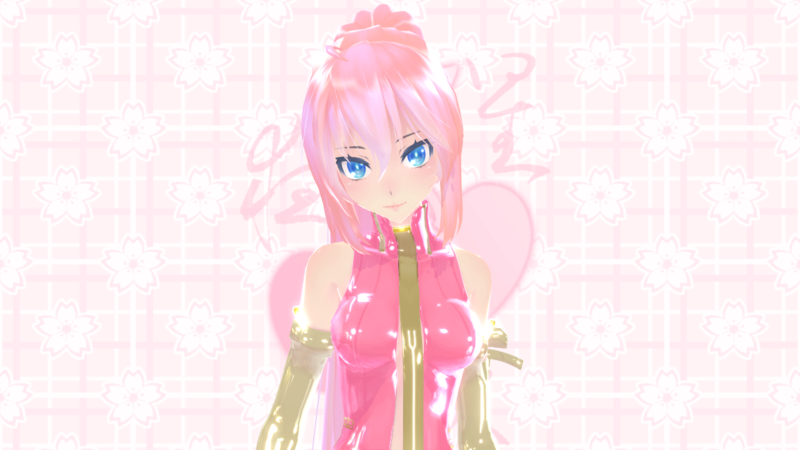 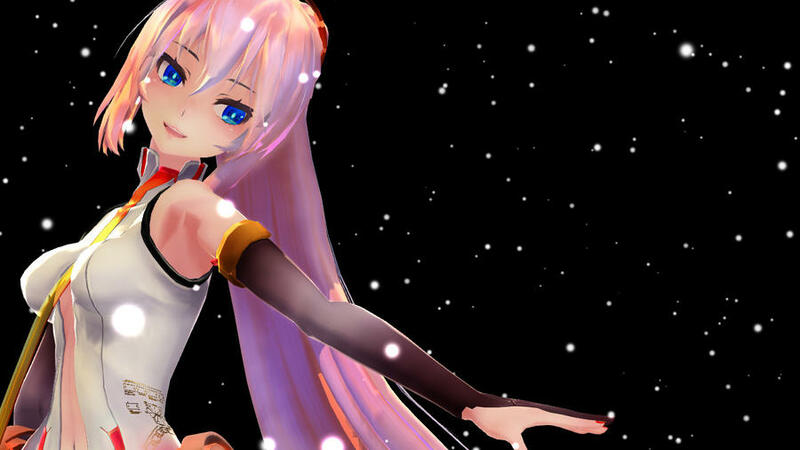 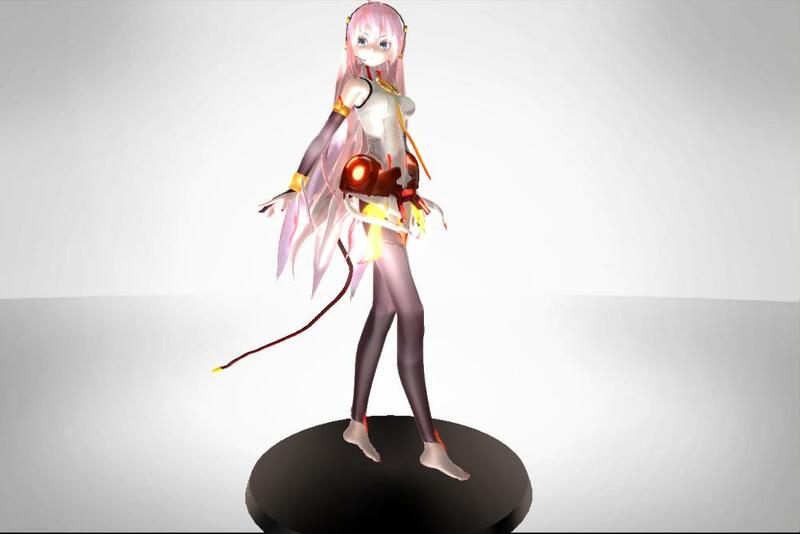 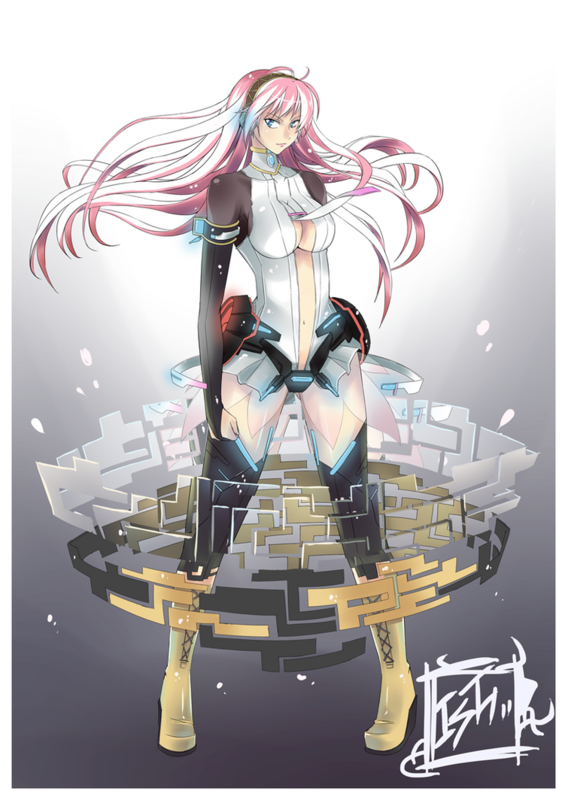 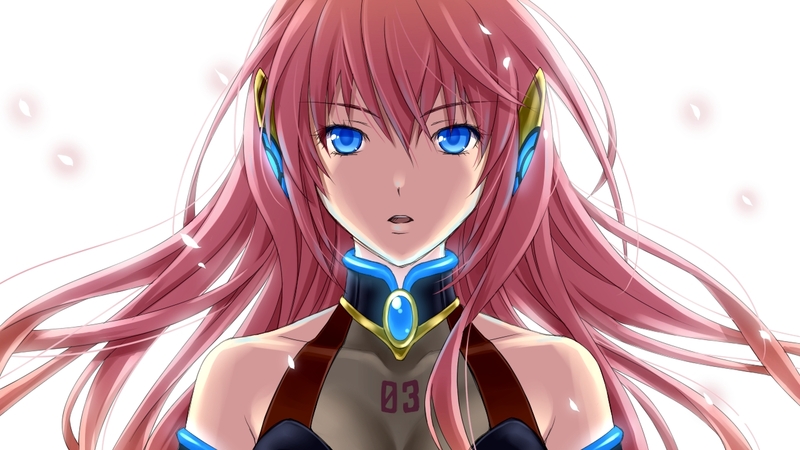 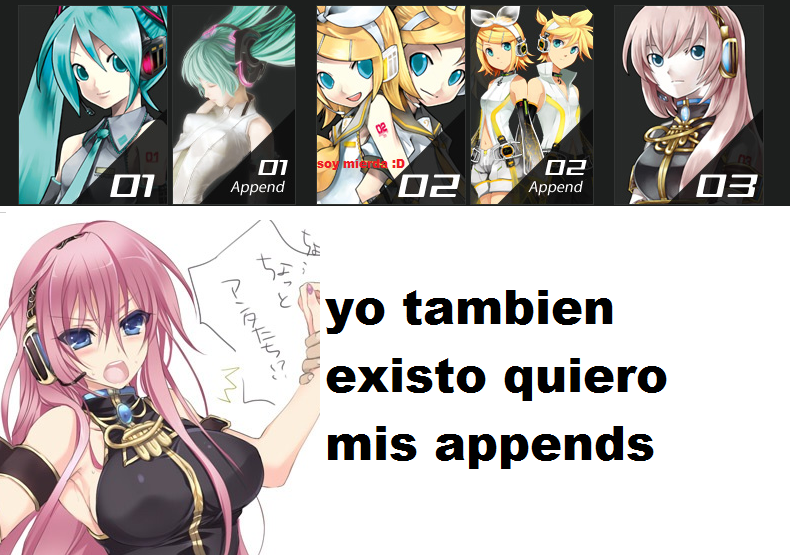 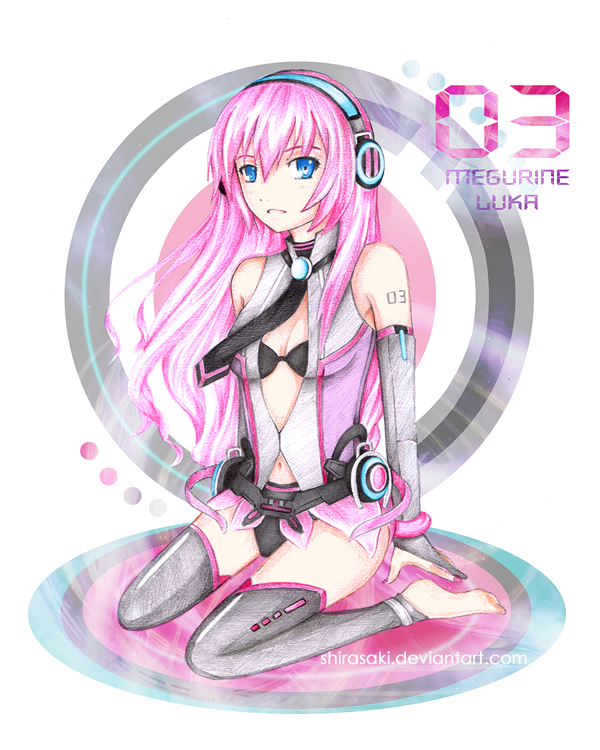 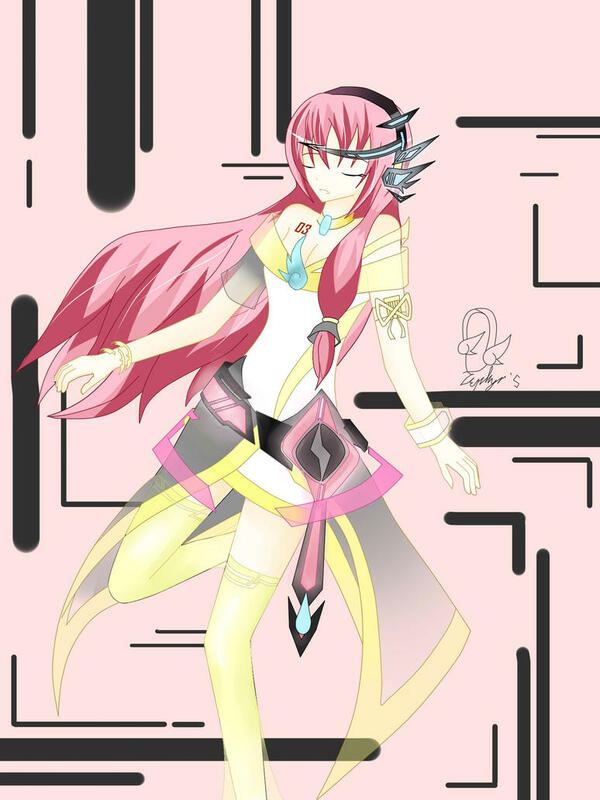 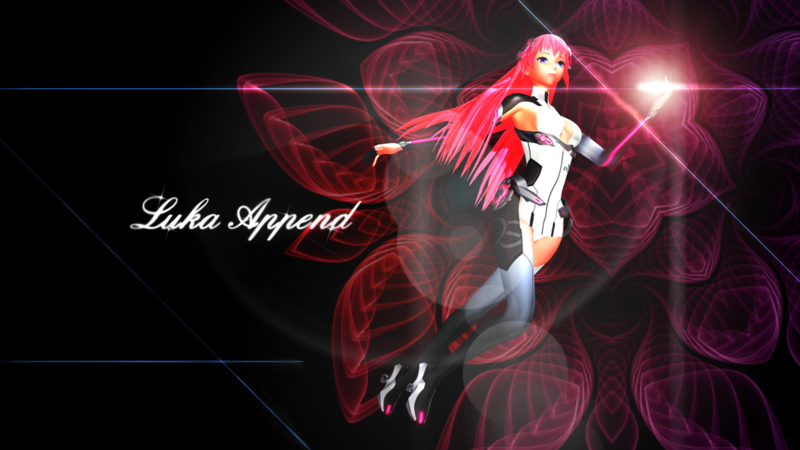 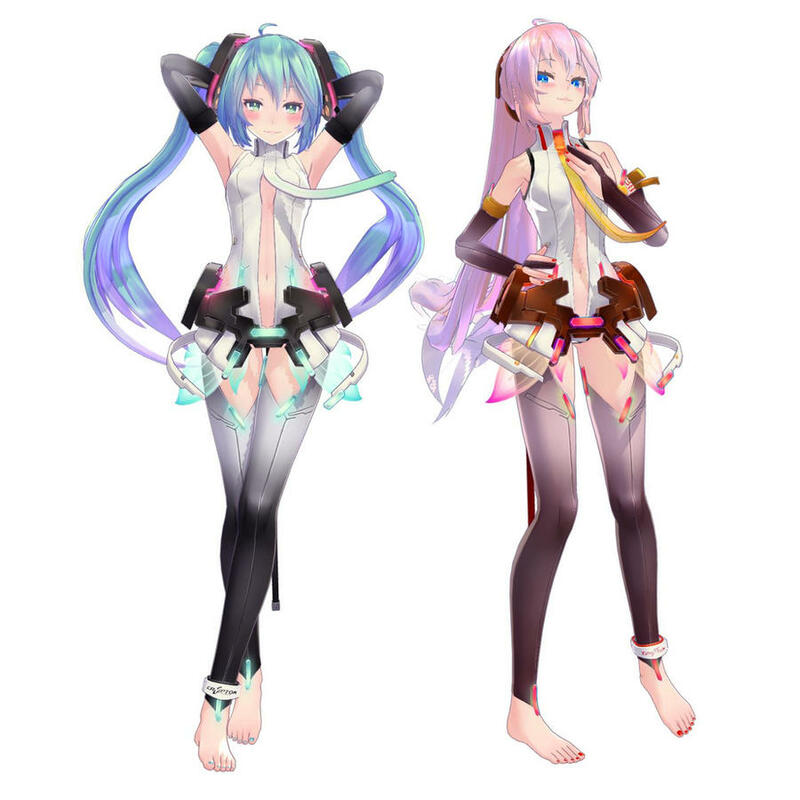 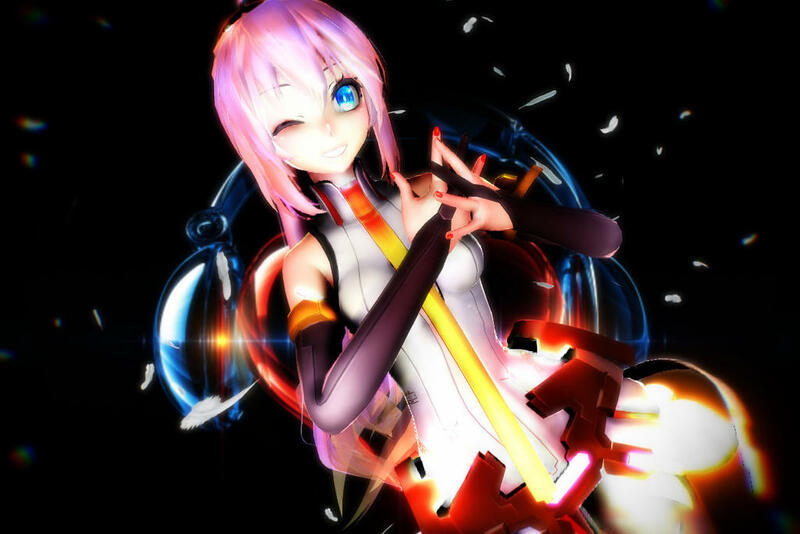 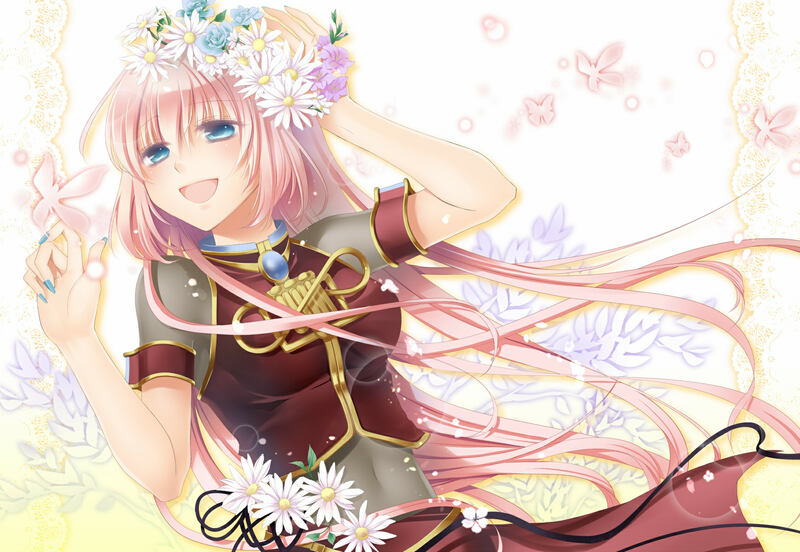 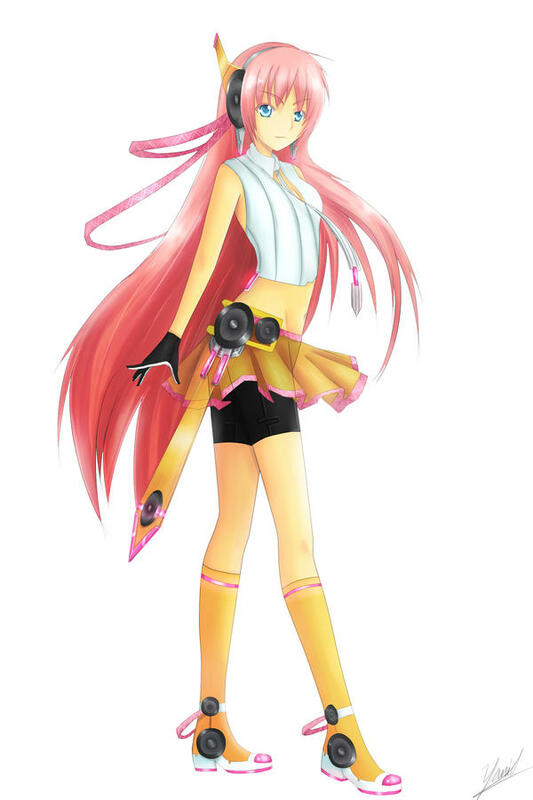 Megurine Luka (巡音ルカ, Megurine Luka), sometimes referred to as Luka Megurine, is a humanoid persona voiced by a singing synthesizer application developed by Crypton Future Media, headquartered in Sapporo, Japan. 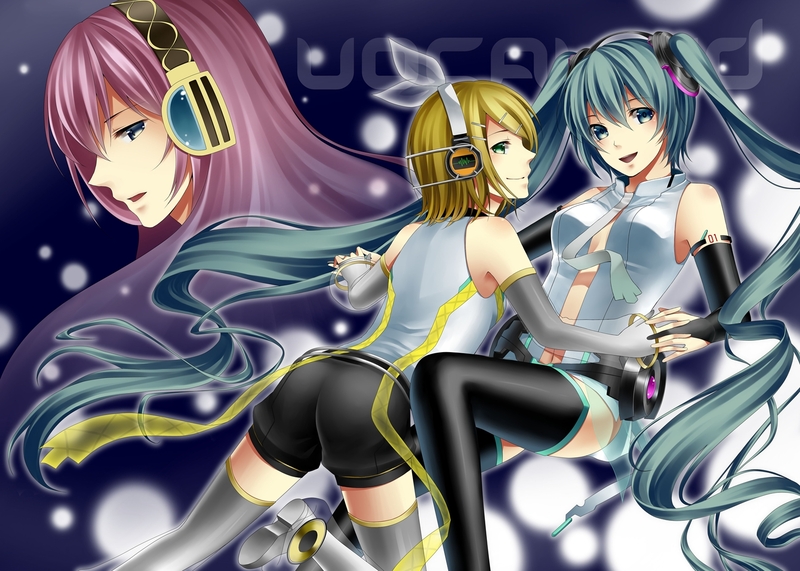 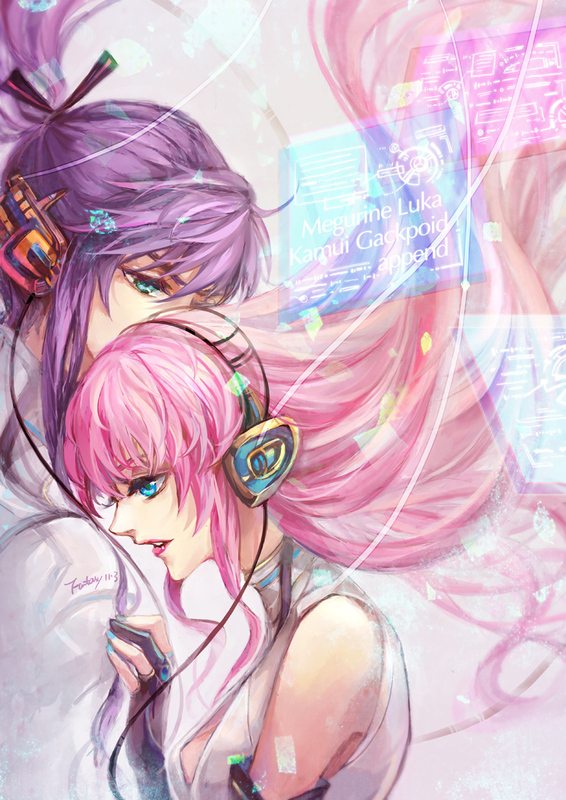 She uses Yamaha Corporation's Vocaloid 2 and Vocaloid 4 singing synthesizing technology. 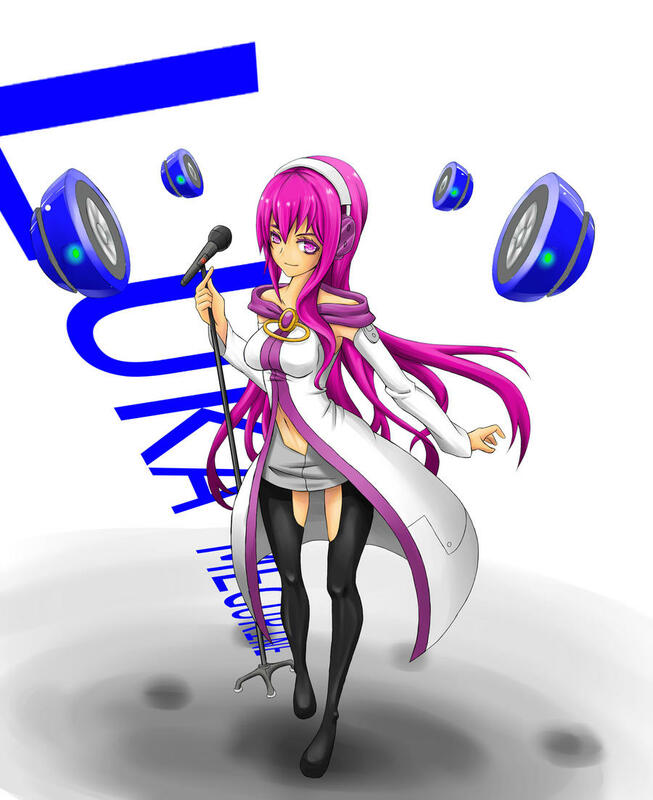 Her voice is sampled from Yū Asakawa. 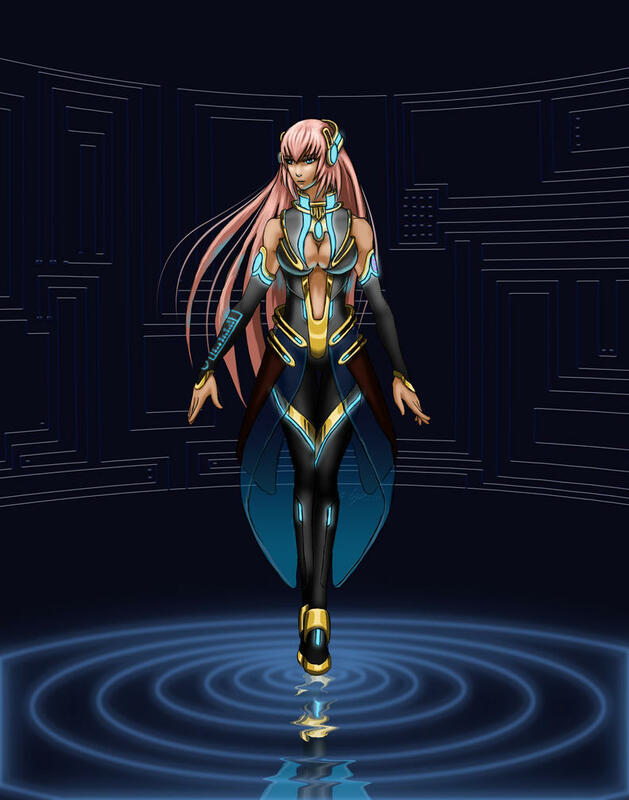 She has performed at live concerts onstage as an animated hologram projection.